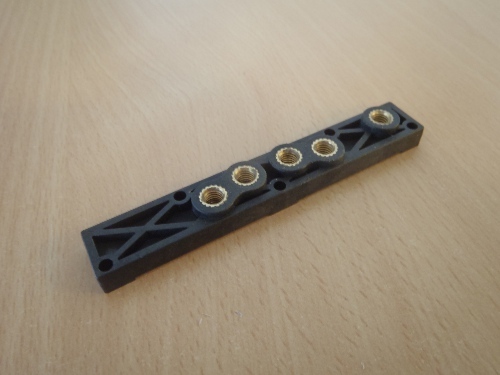 LC Plastic manufactures short series (or prototype) tools for real injection moulding of thermoplastics, special plastic parts with different inserts (e.g. metall parts), and performs contract manufacturing of plastic parts in small to mid-size series. We work with all thermoplastics (including PEEK and reinforced). Short lead times and low costs for tools, as well as competitive unit prices for plastic parts. 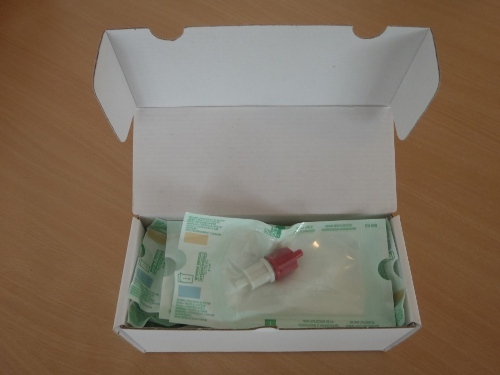 The company also undertake turn-key delivery of packaged products. We are used to medical production. Which challenges and needs do you have? Contact us, and we will show what LC Plastic can do! 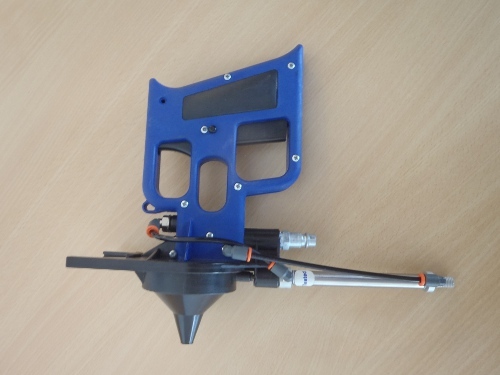 Tools and injection moulding of thermoplastics. Tool tolerances ±0.01 mm in the entire series. Withstands >20 000 cycles, sometimes >100 000 cycles. Possible to use smaller draft angles than usual. Assembly and packaging in our own facilities with storerooms. 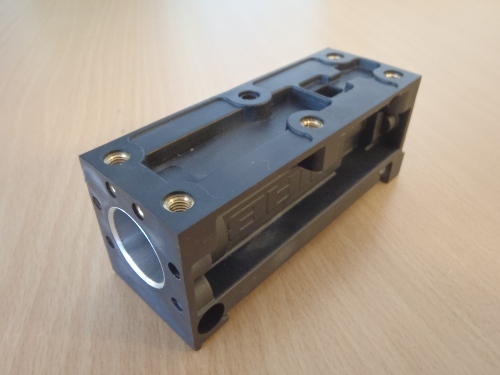 Also helps with design adaptation for injection moulding, design solutions, industrial design, development, product maintenance, and production cost reduction. R&D usually wants cheap models in the right materials and workmanship with short delivery time. They also want to be able to move on to series production. Production usually wants low unit prices and fast reliable deliveries. 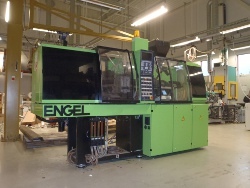 Challenges for injection moulded plastic as solution are expensive tools with long manufacturing times, and noticeable lead times in serial production. Other solutions often provide the wrong material and workmanship, and high unit prices in serial production. With tool prices from 1 700 €, short manufacturing time (normally 3 weeks), and competitive unit prices with fast deliveries (normally 4 weeks/series), LC Plastic can meet the needs of both R&D and Production. The tools can also be upgraded for even lower unit prices in series production. Contact us for advice and fast price information. Advice on plastic design available here. 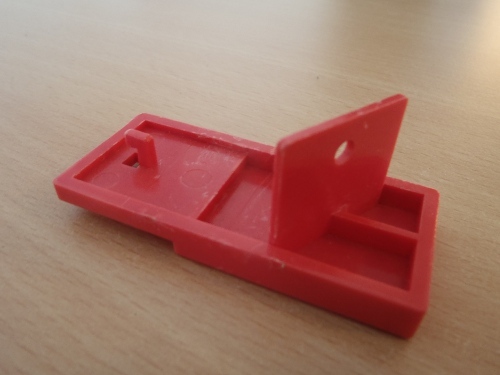 We have more than 25 years of experience from plastic solutions, tools, and injection moulding.